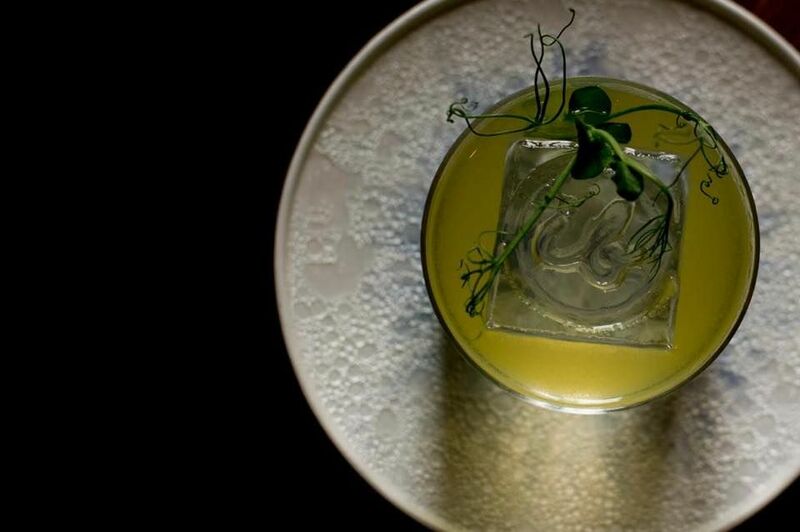 Getting your hands on a world class cocktail in Singapore has never been easier, even if what you crave is a crafty classic spin-off or an off-the-menu cocktail to match your current mood. But what if you and your friends are feeling like an early toast to the Chinese New Year festivities? Well, it appears Kamil Foltan of IB HQ will be rolling out a tasty brew called Pi Pa that has all the right ingredients. Featuring parsnip-infused vodka with a deliciously aromatic pineapple caramel syrup that reminds us of freshly baked pineapple tarts, the inspiration for the recipe, though, has nothing to do with the festive confectionary. Instead, it was the possible pairing of pineapple with a parsnip-infused spirit that intrigued him. The process had a few challenges, not least the task of incorporating parsnip into a drink and keeping its vegetal flavours distinct, he explains. But this is also the sort of challenge Foltan thrives on. IB HQ is more than a bar. An extension of The Indigenous Bartender brand he and his wife Zurina Bryant started, it represents a platform to showcase its creative ethos, which is about “celebrating flavours and cultures of the region through carefully crafted cocktails”. “We just finalised the menus for Chinese New Year, which will be available at IB HQ from January 29 until the end of February,” Foltan shares, adding that he and his team have already decided to see what they can do with flavours such a watermelon, chrysanthemum, almond and white sesame, lychee, red apple and banana, to name few. To be sure, the two new menus are focused on flavours and ingredients that are key to the Chinese New Year celebrations. "The main menu will focus on reinterpreting the symbolism represented by staple CNY ingredients into cocktails," Bryant shares. "On top of this, Flight 774A, IB HQ’s menu that focuses on a single ingredient, will be exploring all things pineapple." Thirsty yet?